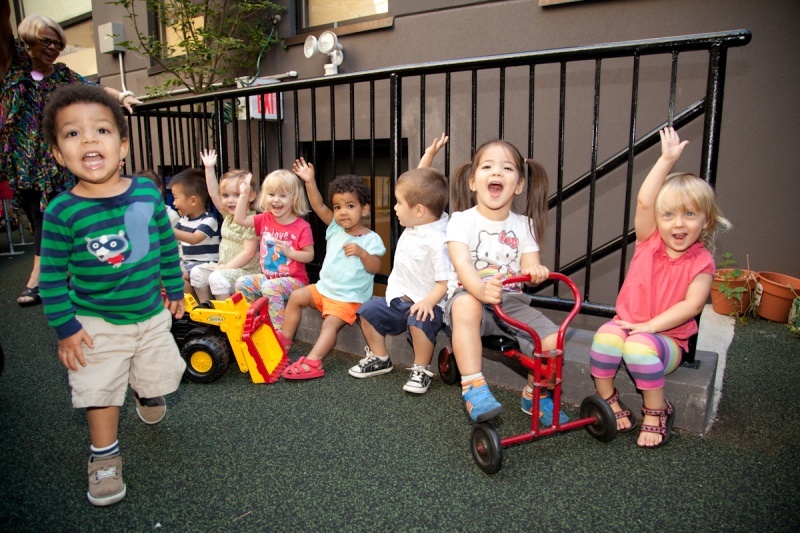 PSS is a highly respected non-profit child care and educational program with a rich history in the Park Slope neighborhood for almost 30 years. Park Slope serves children ages 1-4 years old. Early Open (7:30 am) and Late Close (6:30 pm) at no additional cost with a Full Year School year from September- mid August. Two (T/TH), three (MWF) and five (M-F) day options. 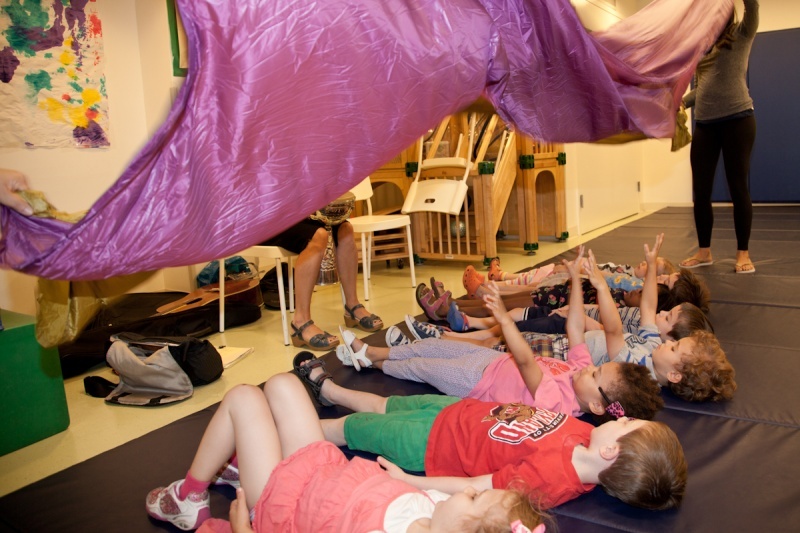 Private backyard play space, indoor sensory gym, Yoga, a weekly Spanish music program by The Bilingual Birdies, cooking and music in addition to a rich, emergent curriculum based on the children’s interests. Early Childhood Development Specialist on site in addition to knowledgeable staff to support families and children in a variety of fields such as educational, developmental or behavioral. 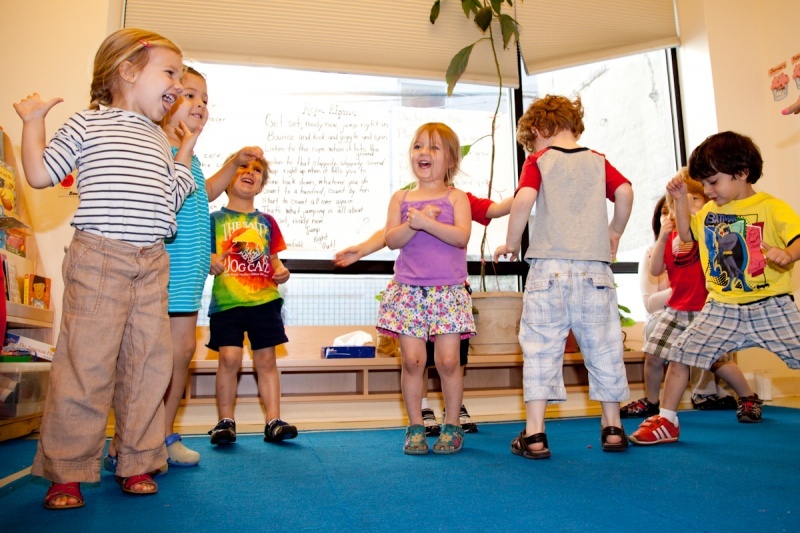 Park Slope Schoolhouse provides full-day, full-year, early childhood educational programming in our state-of-the-art facility for children ages 1-4 years old. 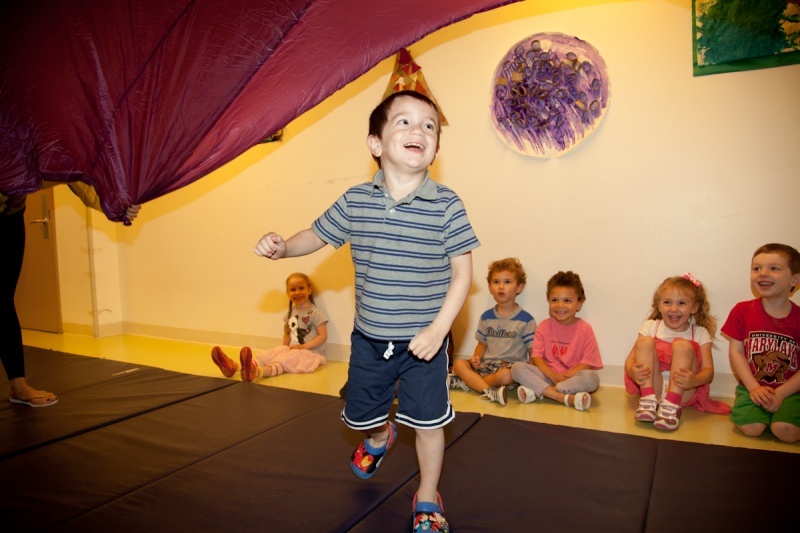 We strive to create a caring, diverse, loving, and stimulating childcare environment that provides children of all backgrounds the opportunity to grow in their own distinct manner and at their own individual pace, through play and organized activity. We value and welcome the involvement of our families, and the community at large, in the learning process of our children.